WHAT A BEAUTY! WALKING DISTANCE TO MATTHEW PEARCE PUBLIC SCHOOL! 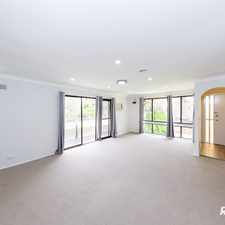 This apartment is in the Baulkham Hills neighborhood in Sydney. Nearby parks include Crestwood Reserve, Troubadour Park and Charles McLaughlin Reserve. 110 Chapel Lane has a Walk Score of 16 out of 100. This location is a Car-Dependent neighborhood so almost all errands require a car. This large 4 bedroom beauty offers space and elegance close to all amenities with everything you could possibly want!! 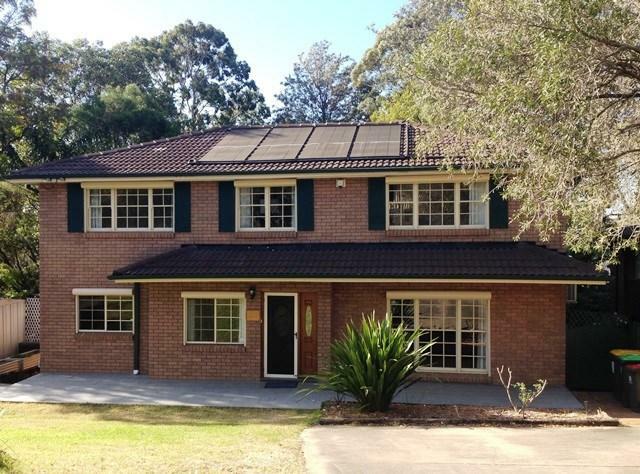 Based on big 930 SQM block, this resort style property has a modern kitchen with gas cooking, 2 levels of stunning alfresco decks 1 flowing off family room overlooking large glittering solar in ground pool and beautifully landscaped gardens and tranquil surrounds! 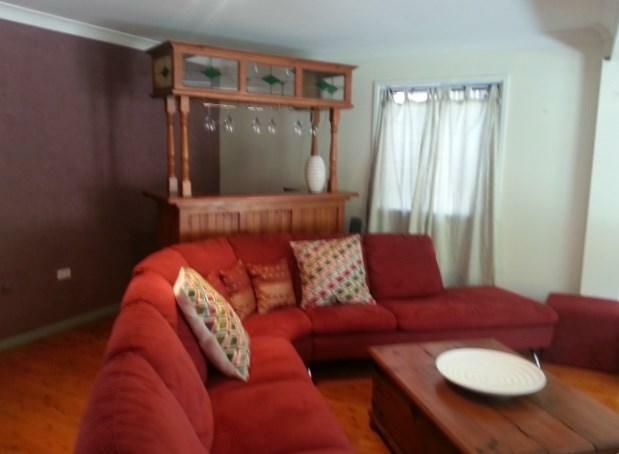 Built ins to 3 bedrooms and access through beautiful French doors to two, 2 bathrooms and an ensuite to the main, huge upstairs rumpus room/ teenage retreat (oh the possibilities), split system air conditioning with fans in all bedrooms and oodles of storage!! If you want peace and quiet in a convenient location, come and take a look, easy access to M2 & M7. Beautiful family oriented area. Make your enquiry today because this hot property will not last!! Explore how far you can travel by car, bus, bike and foot from 110 Chapel Lane. 110 Chapel Lane has some transit which means a few nearby public transportation options. Application Approved - Deposit Taken! 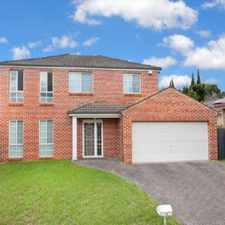 110 Chapel Lane is in the Baulkham Hills neighborhood. Baulkham Hills is the 298th most walkable neighborhood in Sydney with a neighborhood Walk Score of 56. Need room for the in-laws or teenagers? 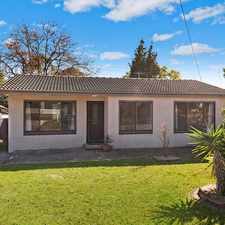 4 bedroom home PLUS Granny flat.